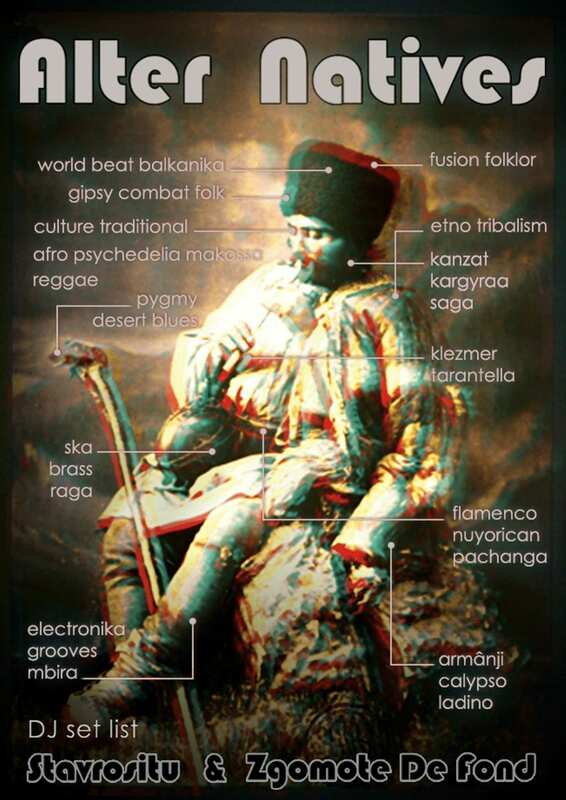 Din platforma Alter Natives & Zgomote de Fond, TorentE mixează world music, jazz, afrobeat, pe terasă! De la ora 18.00 în fiecare Vineri @ Volum4 / Intersectia! May 25th, starting at 18:00, from Alter Natives & Zgomote de Fond platform, TorentE mixes world music, jazz, Afrobeat @ Volum4 / Intersectia. Every Friday!